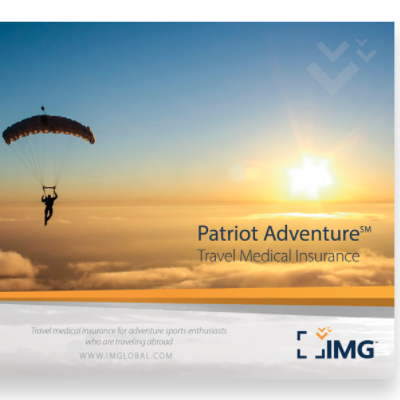 A brief review of IMG Global travel insurance company and the IMG Patriot Platinum Travel Medical Insurance plan. Who is IMG Global Travel Insurance Company? 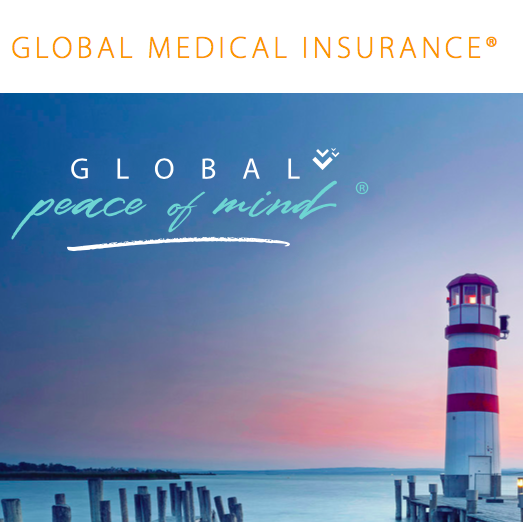 IMG Global provides a full suite of comprehensive health insurance and travel protection services. 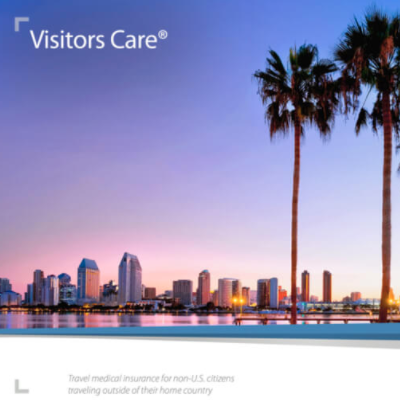 Its policies are designed for US and non-US residents traveling abroad. These plans offer travelers peace of mind while outside of their home country since most domestic insurance plans are not conducive to international travel needs. 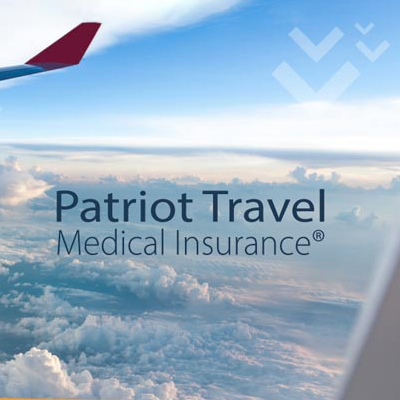 This IMG Global travel insurance review will highlight basic information about the Patriot Platinum Travel Medical Insurance plan. 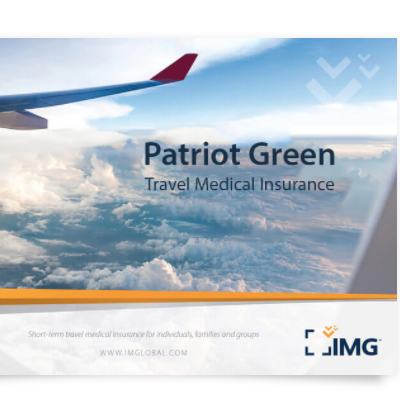 As the name implies, the IMG Patriot Platinum Travel Medical Insurance plan is the Cadillac of IMG Global’s trip insurance plans. 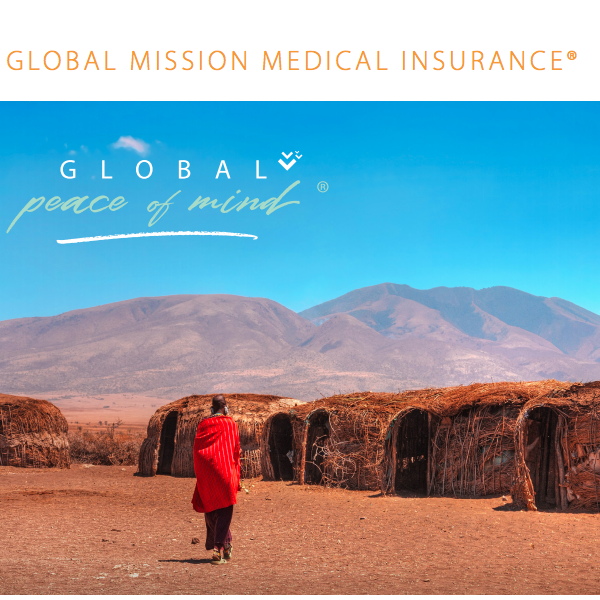 Judging by other travel medical plans from IMG Global, this plan offers the highest maximum benefits ($1,000,000 to $8,000,000). In addition, insured persons receive comprehensive medical benefits, non-medical emergency services, and concierge services. Deductibles range from $0 to $25,000, with several options in between. This plan is ideally suited for short-term global travelers who want peace of mind no matter where they roam. Individuals, families, and groups inside and outside the US can purchase a policy. Each policy can be purchased to cover as little as five days. Each plan can be renewed for up to 36 months. 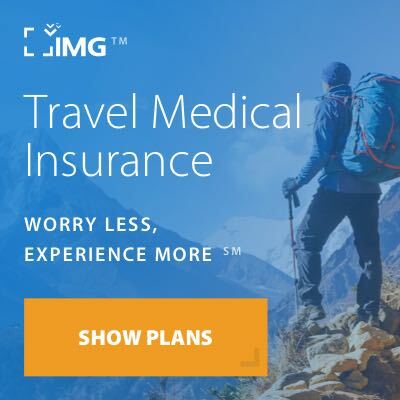 Unlike other IMG Global travel insurance plans, this one does not specify a pre-existing condition limitation. One of the best features is the ability to “look and see” without penalty. If you are not pleased with it, they give you a full premium refund provided you request it before your effective date. After the policy takes effect, you’ll pay a $50 cancellation fee and receive full-month premiums only. This plan isn’t missing much in terms of service offerings. It looks like a composite of all their other plans, but supercharged to create a highly comprehensive option. However, maternity care is not specifically stated anywhere on the schedule of benefits. Labor and delivery may fall under other areas, but it’s something you should inquire about if it might apply to you. The policy has a maximum limit of $8m for those aged 69 and under. However, this maximum drops to only $1m for those aged 70 and above. This is a marked degradation in maximum limit. 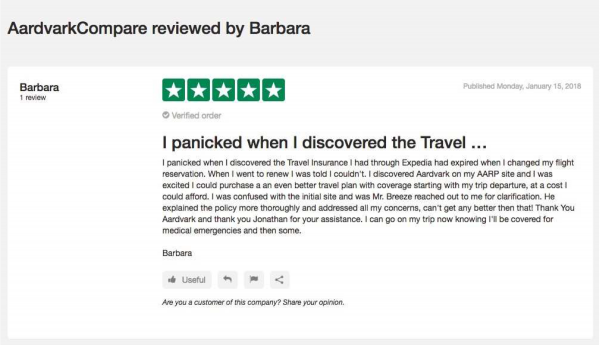 Older travelers should bear this in mind as they look at cover options. 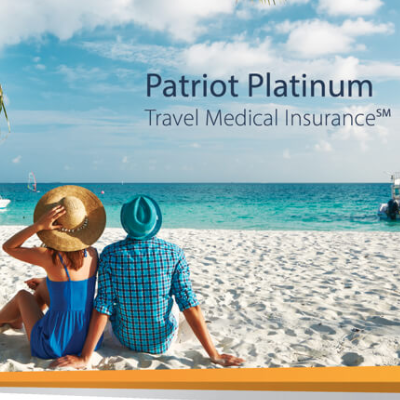 Note that this plan offers secondary medical cover – any other plan that a traveler has in place will need to pay out before IMG Patriot Platinum makes payments. Pre-Existing Medical Conditions are covered, but read the policy benefits below in order to note the stringent requirements and potential drawbacks. Certainly, US citizens will wish to have primary medical cover in place in addition to the IMG Plan. 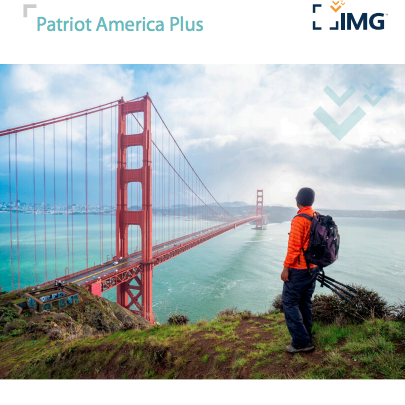 Without a primary medical plan in place, the IMG Patriot Platinum Medical Plan only offers a $20,000 lifetime maximum for Pre-Existing Medical Condition. This drops to only $2,500 for those aged over 65. Usual, reasonable and customary charges. Subject to deductible and coinsurance when applicable. Up to age 65 with primary health plan: URC up to plan maximum. Up to age 65 without primary health plan: $20,000 lifetime maximum. This plan has every bell and whistle you can think of, and then some. However, for many travelers it might be overkill. Make sure you look at the schedule of benefits to see exactly what you’re paying for. A lot of what’s listed here you may never use. However, such a fulfilling option can certainly give you peace of mind while you travel. It covers just about every scenario imaginable. Do be careful if looking for Pre-Existing Medical Condition Cover. Also, if aged over 69 there are almost certainly better options available from IMG. Finally, make sure you understand the limitations of the plan in terms of medical support within your home country. This plan is designed as a Travel Medical plan, not as a replacement for home health insurance. If you feel like this is your best option, you can view rates by requesting an instant quote directly on its website. You can also reach out to a sales agent directly if you have questions or need to review options. Contact them via the email contact form, by toll-free number, or start a live chat.